May we always be reminded from this truth, that we may always support what is true, and guide those astray, that they too may have eternal life in them. 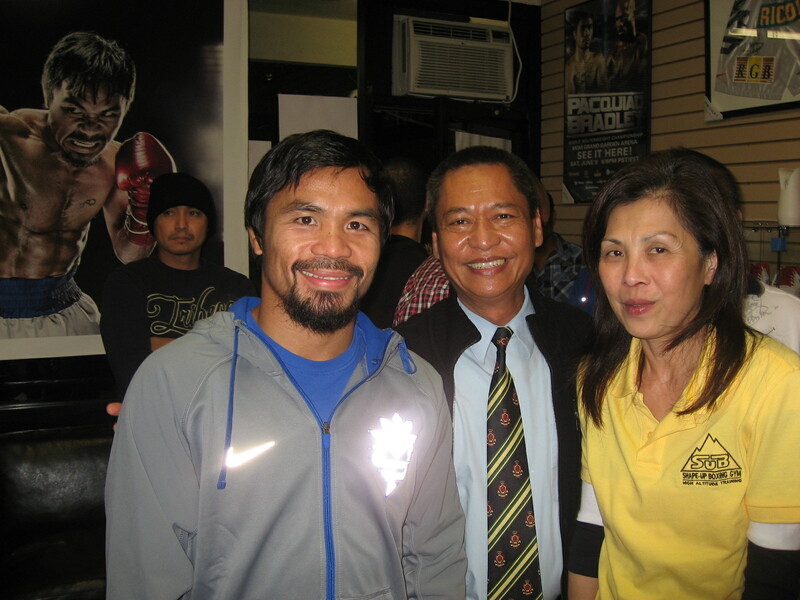 I feel it was not your 100% Manny that you gave during the fight. There were some fears that were trying to stop you. Remember, with faith in Jesus, there is nothing to fear, in all good things, he will be there for you.